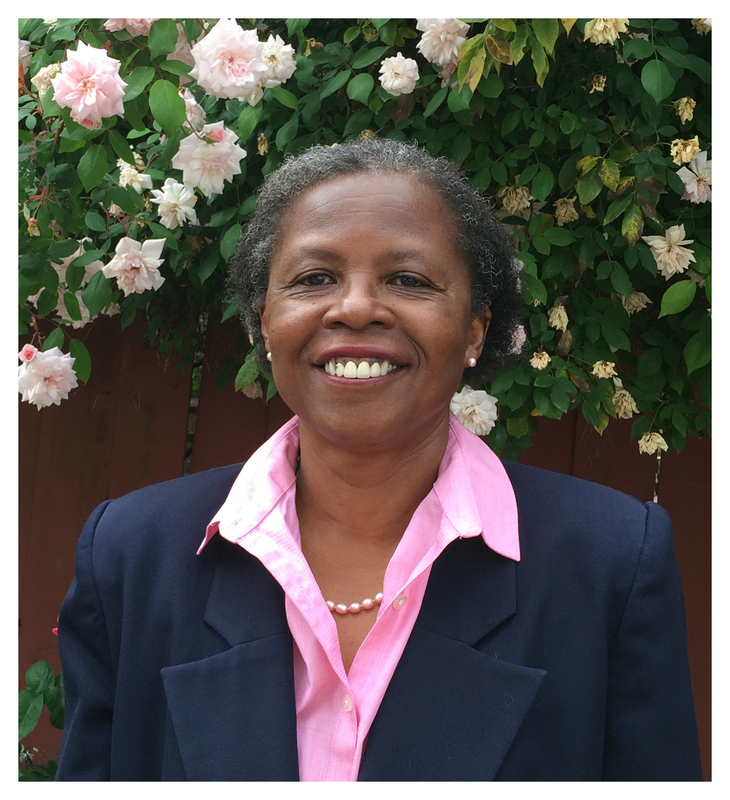 Sharon Ceasar, a graduate of UC Hastings College of the Law, is a criminal defense attorney based in Berkeley. In addition to being a member of the ACBA, Sharon is a Court Appointed Attorneys Program (CAAP) panel attorney, approved for Class IV and V misdemeanor cases. CAAP panel attorneys represent indigent criminal defendants whenever the public defender is restrained by a conflict of interest. When my oldest son was in middle school. I had to communicate with state officials to get the School Board to change a poor grade that the school had given my son which was not supported by the facts. The grade was changed and my son was given a plaque honoring his achievements. Before that, I had no conception of being an advocate. I probably would have become a college professor in rhetoric or communications because I love to talk. I wish I had known how much tenacity I would need when working with people from different social and economic backgrounds. It never occurred to me how difficult it would be to get non-lawyers to understand the law and what it can and cannot do. I have a hard time understanding how rulings that appear subjective really follow the dictates of the law. When a client is appreciative of the extra mile I go for him or her to obtain the best possible result under their particular circumstances. For example, I received a letter from a homeless man thanking me for getting his case dismissed. I was surprised by how articulate and thoughtful he was. My dream vacation is touring Europe and Africa. I am now reading “Through the Eye of a Needle” an historic account of the rise and fall of the Roman Empire. One thing that people might be surprised to learn about me is that I am the Moderator for St. Albert the Great Dominican Laity. The one person that I would like to have dinner with is Thurgood Marshall because he would have an historic and comprehensive perspective on what it means to be an African American attorney throughout the scope of the legal system. Why did you decide to be a CAAP panel attorney? I became a CAAP panel attorney because I wanted to provide legal representation to those whose social and economic backgrounds make it difficult for them to trust in our system of justice. Whither the Bar Exam? And Why?